How many of us used to watch a James Bond movie, amazed at all the things his cars could do at the time? And how many of us thought such features would never be available to drivers around the world? Well, we were wrong, at least most of us. Technological inventions and breakthroughs have been strongly influencing the automotive industry. Some of them are already here and ready to use. Others, on the other hand, are still being worked on before they get introduced to mass production. Basically, what once seemed too fantastic and futuristic is now our reality. So, what breakthroughs are we talking about? With fossil fuels causing so much damage to the environment, people are increasingly turning to alternative sources of energy. Vehicles are no exception. No matter how much “cleaner” unleaded or diesel fuels have become, they still pollute the world, though much less than before. Most of us remember the time when hybrids were introduced and there were quite a few sceptics around. Some believed it was merely an experiment by car manufacturers, who actually wanted to show us that nothing can replace the traditional internal combustion engines. Now, so many years later, hybrids are still going strong, but the true winner is electric vehicles which produce no emissions. There are still problems related to the time needed to charge them and the distance that one charging allows, but it’s a matter of “when” rather than “if” that problem will be solved. Drivers and passengers have different needs. 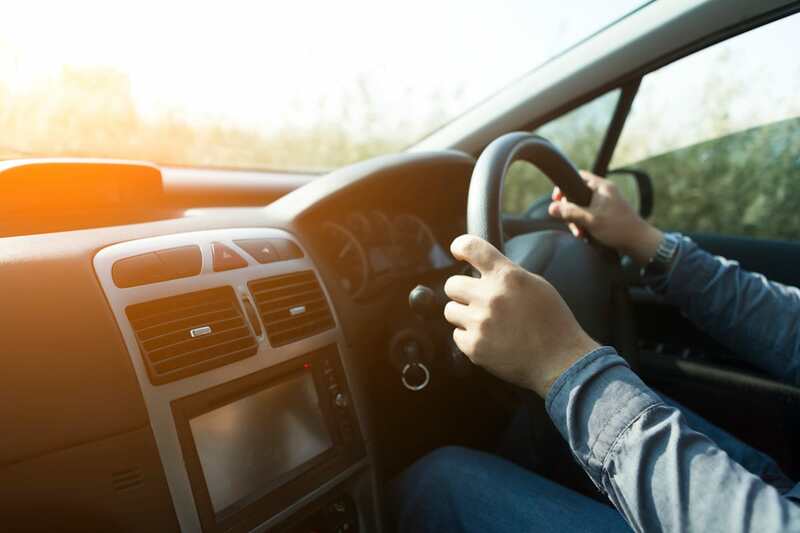 The former need to stay focused and be informed about the conditions on the road, traffic congestions and other factors that affect their driving, while the latter are more interested in making the time spent in the car as enjoyable as possible. Quality entertainment systems are now seen as a must, but even if your car didn’t come with one, you can always have it installed. 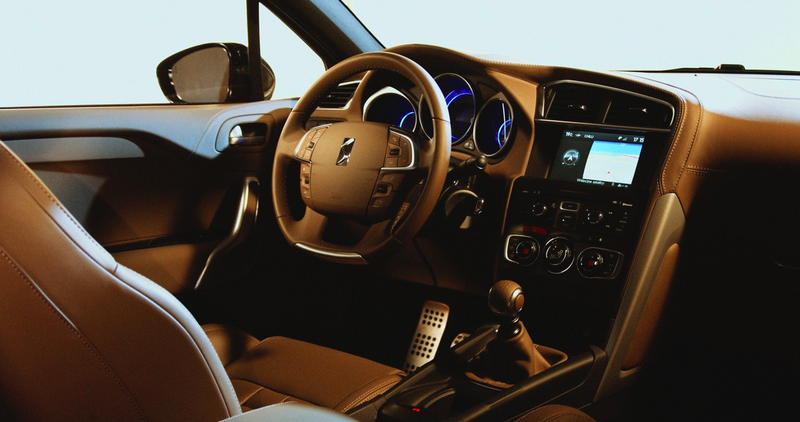 Choose a reliable Pioneer car audio system offered by Strathfield car radios and enjoy high-quality sound coming out of your speakers. Although the idea of driverless vehicles might send shivers down your spine, the idea is that driving needs to be made safer. When you think about it, it makes perfect sense. If we all drove perfectly and obeyed all the rules, there would be no accidents. Still, we get tired, nervous, or are simply in a hurry, and that leads to accidents which can have dire consequences. While still in their experimental phase, the results look promising. The development of science and technology will soon make it possible to relax and let our cars drive to whatever destination we choose. Many renowned companies are testing various options which would increase the safety of all passengers, trying to be the leaders once such cars start being produced in large numbers. Another aspect that contributes to safety is collision avoidance system. Although it’s great to have air-bags, anti-lock brakes and stability control as safety features, it’s even better to avoid having to use them in the first place. That’s why many companies are working on preventing collision. For instance, Volvo is experimenting with a cross between laser and radar, so-called “LIDAR”, as part of the detection system aiming to prevent fender-benders at low speeds and slash the force of a crash at moderate speeds. While similar systems are now available only in high-end models, we can expect to see them more in the future. While there are many other inventions and breakthroughs that are making driving safer and more enjoyable, such as the use of lighter, yet sturdier materials, these are probably the ones that best demonstrate how much the car industry has developed. If we just look at the pace at which things are changing, we can probably expect that what once was just a dream soon becomes not only reality, but also an affordable one.